Choosing a program that will equip you with knowledge, skills, and a professional network is not always an easy decision. In fact, it’s one that requires a great deal of research, dialogue with admissions counselors and alumni, and additional time for personal reflection. There are often several factors to consider, such as location and cost or time constraints. 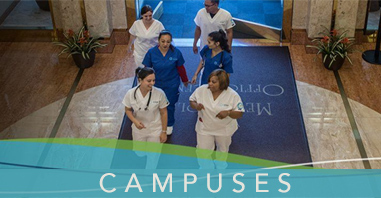 Unitek College offers a reputable Medical Assistant program at all of their campuses. With six facilities in Northern California and one in Southern California, there are quite a few locations that are both convenient and accessible. If you have found yourself searching the internet for “Medical Assistant school and the Bay Area,” Unitek College may be the ideal choice for you. They provide aspiring Medical Assistants with top-quality training for the administrative and clinical aspects of the job. When considering a Medical Assistant program, location matters for a few different reasons. First, it’s important that the campus is located within a reasonable distance, as you might be working while you attend school. You might also have family obligations or other time constraints. Additionally, location can make a difference for future job prospects. 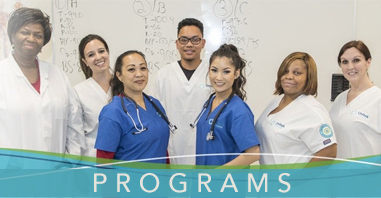 If you successfully graduate and aim to market yourself in the Bay Area, then attending a Bay Area Medical Assistant program will likely strengthen your job prospects. In many fields, it is often critical to seize networking opportunities whenever possible. Doing so can get your foot in the door and allow you to develop more professional contacts. The primary goal of Unitek’s MA program is to prepare graduates for entry-level employment as Medical Assistants. Students learn through a combination of traditional lectures, simulation training, and supervised externships. Not only can Unitek’s Medical Assistant program act as a great step in your career path, but it can also provide you with rich experiences and a fantastic support system. Graduates of Unitek’s Medical Assistant program may work in physician offices, private healthcare facilities, hospitals, and nursing homes. Additionally, Unitek gives their students access to a career services team that helps prepare them for the competitive job market. They offer resume, cover letter, and job search strategies to assist graduates with their employment needs. 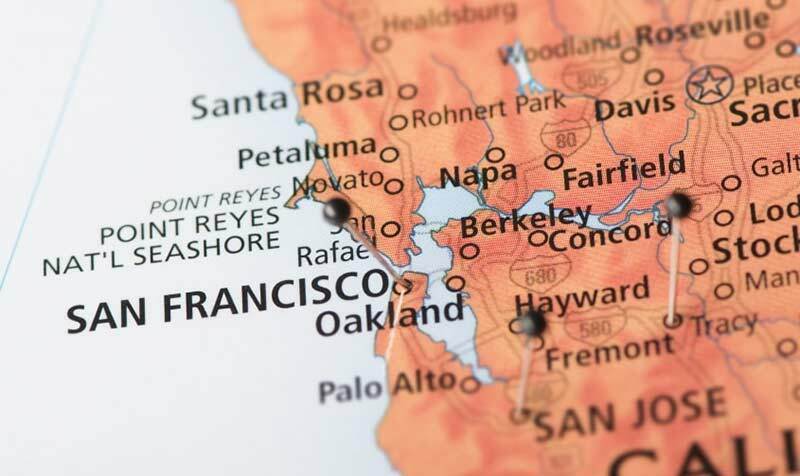 As previously stated, Unitek is conveniently located throughout the state, including the San Francisco Bay Area. Specifically, you can find campuses in South San Francisco, Fremont, and Hayward, just to name a few. Whether this is your first time pursuing formal education or you’re a “career changer” searching for a fulfilling career, Unitek maintains exceptional programs for aspiring healthcare professionals. Embark on a new career with Unitek, today!